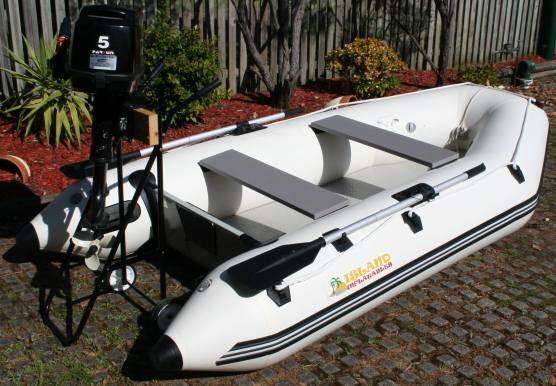 A quick plug for a friend of mine who has upgraded his inflatable – so has a hardly used boat with a 5HP 4 stroke motor for sale. 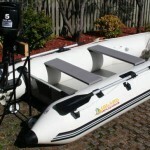 This would make an awesome first boat or tender. Note: This boat has been sold. Bought new on 29-Nov-2010. Used for one summer (about 10 times) and upgraded to a bigger inflatable for this summer. The boat and engine are in fantastic condition with the engine flushed with fresh water after every run.